Between the Moments ~ jess tanner photography: School is starting & its a new year of SENIORS! I had a wonderful time with one of this year's seniors ~ Carly. We had a fun time, not sure who laughed more... and caught some great pictures! Take a look at one of my favorites from her session. 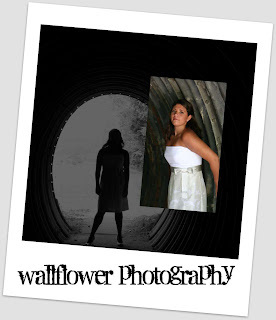 If you haven't done your senior pictures yet - its not too late; give me a call and we will capture the real you!